The skeleton involves artificially frozen ice and you use a sled going down it. The Olympic skeleton only last for two days. Each runner has a total of four runs each and the medals are awarded based on the total time over the four runs. The winner with the lowest score gets a medal. If two players get a tie they will be awarded the same place. 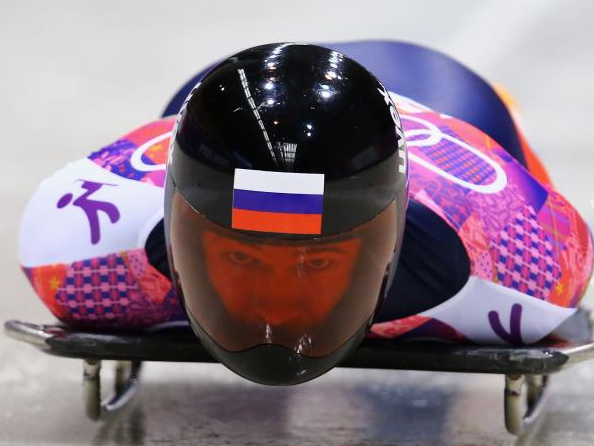 There are only two sets of medals to be won in the skeleton. This is Kristan Bromley, of the Great Britain. This is John Daly. He is one the United States team. There is a steel sled with a runner that has no control of the sled. They have to go down the bob sled track head first. Most of the skeleton runners go down about 90-125 miles per hour. They have to control with their shoes to stop. Their gloves are made of leather so they don't get any damage on their hands. The helmets they use are very durable so they don't have any bad head injuries. They have a elastic skin tight suit to encircle their body. The shoes have spikes on them. The Games are on! 7-23 Feb 2014. 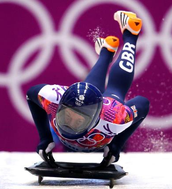 Olympic tickets, events schedule, venue & sports info. Official website of the Sochi 2014 Olympic & Paralympic Games. 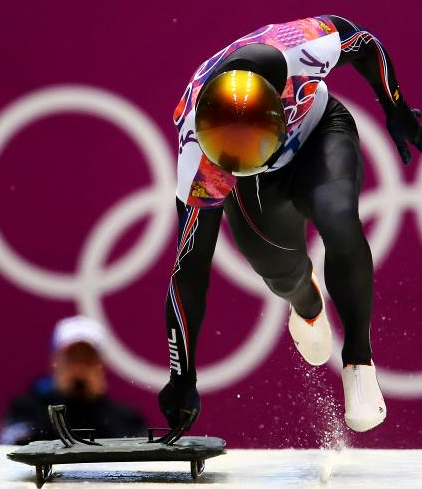 Coverage of the 2014 Olympic Winter Games in Sochi, Russia on NBCOlympics.com includes live video, highlights, athlete profiles, photos, results, schedules, TV Listings, medals, news, photos & more.